FDA says benzocaine and babies, not a good mix. 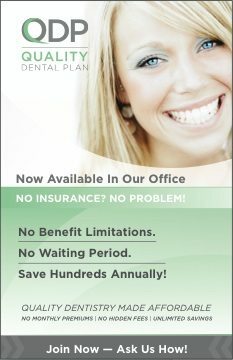 This just came in from American Dental Association News. 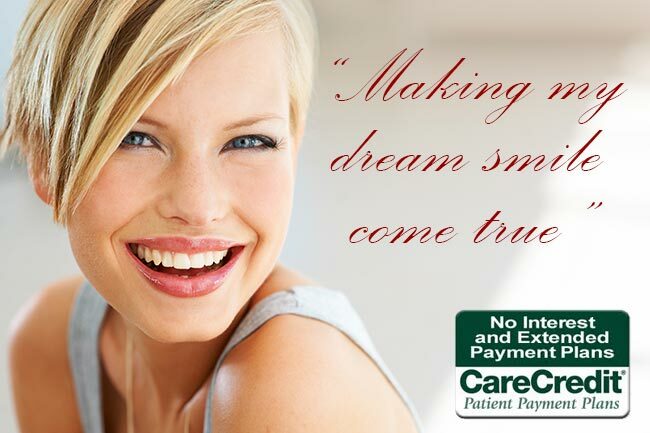 We at Seasons of Smiles Dental are doing all we can to get the word out. The U.S. Food and Drug Administration announced April 7 that it continues to receive reports of methemoglobinemia, a rare but serious blood disorder that is associated with pain relievers containing benzocaine, including teething gels. The agency says that methemoglobinemia has been reported with all strengths of benzocaine gels and liquids, including concentrations as low as 7.5 percent. The cases involving low concentration products were mainly in children ages 2 or younger who were treated with the benzocaine gel form for teething. 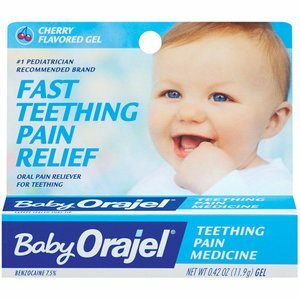 The FDA is advising health care professionals to refer to the American Academy of Pediatrics guidelines for teething, which recommend giving a child a chilled, not frozen teething ring or gently rubbing or massaging his gums with a finger instead of using benzocaine to relieve the symptoms. Methemoglobinemia is a serious blood disorder that reduces the amount of oxygen in the bloodstream and in severe cases can lead to death. Benzocaine gels and liquids are sold under the brand names Anbesol, Hurricaine, Orajel, Baby Orajel, Orabase as well as store brands. In addition to gels and liquids, it is also sold in lozenges and spray solutions to treat a variety of conditions, such as teething, canker sores, and irritation of the mouth and gums. Symptoms of methemoglobinemia include pale, gray or blue-colored skin, lips, and nail beds; shortness of breath; fatigue; confusion; headache; lightheadedness; and rapid heart rate. For consumers who use benzocaine, the FDA advises that health care professionals advise them to use the smallest amount possible to relieve pain and not to apply the product more frequently than four times daily. Before recommending benzocaine products, health care professionals should discuss the signs and symptoms of methemoglobinemia with patients and tell them to look for signs and symptoms when using benzocaine products and to seek medical attention immediately if they suspect methemoglobinemia. The FDA will continue to evaluate this safety issue and will take appropriate regulatory actions as warranted, said the agency in its online safety alert. For more information, visit www.fda.gov/Drugs/DrugSafety/ucm250024.htm.